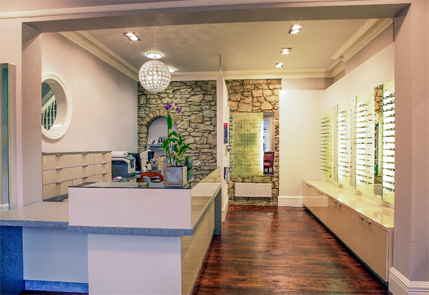 At Croft and Graves Optometrists our philosophy is simple – your vision is precious. Our longer eye appointments allow us to take the time to understand your concerns and discover exactly what you need from us. 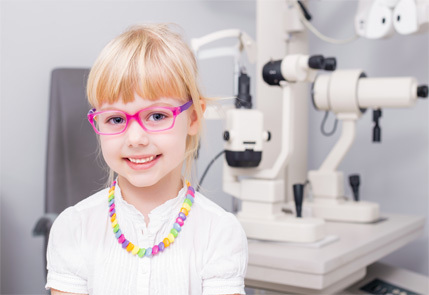 Your optometrist will ensure that you receive the individual attention that you and your eyes deserve. 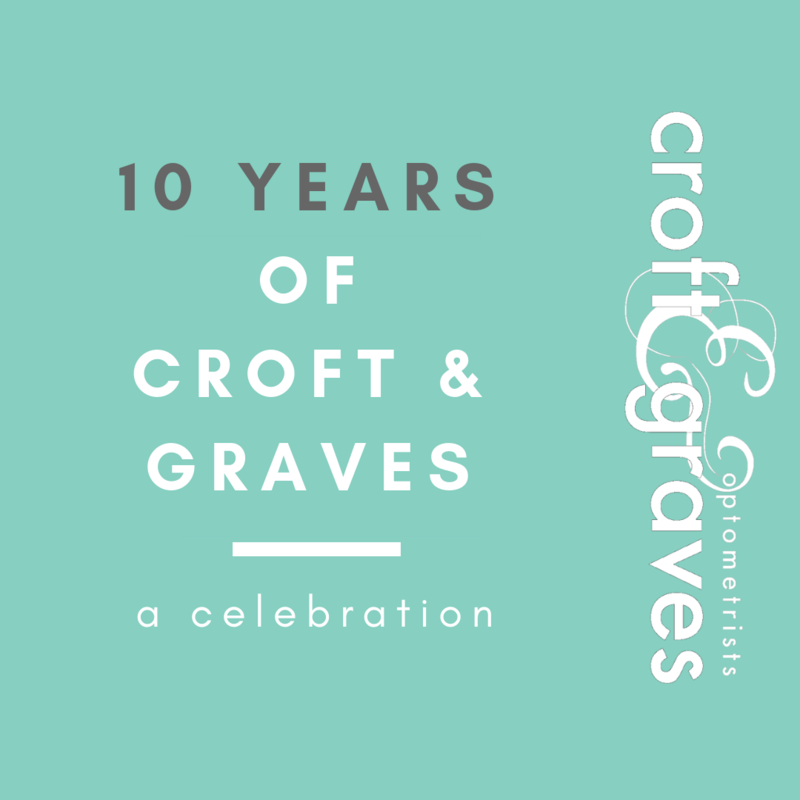 At Croft and Graves, we continually invest in both the clinical expertise of our staff and the latest optical technologies. This ensures that our clinical excellence is rivaled only by the quality of the equipment we use to support your eye health. We can detect eye problems and some general health issues at an early stage giving you complete peace of mind. 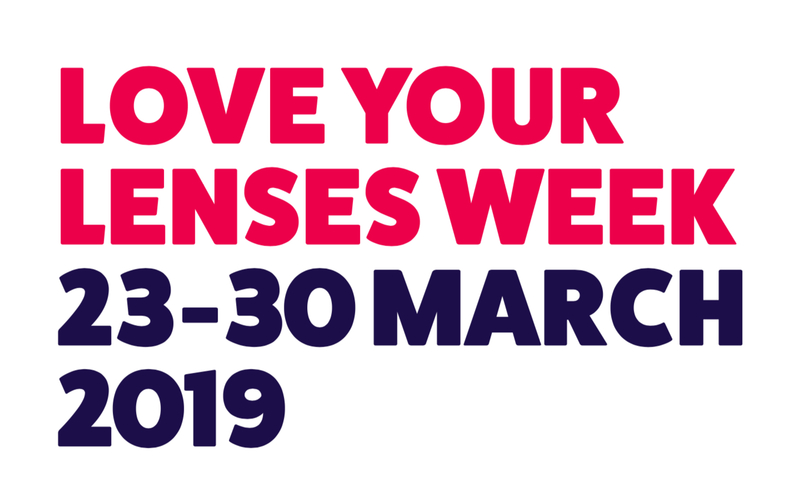 If there are any issues, early detection allows for swift treatment, on-going management and the best opportunity to ensure your eyes keep seeing clearly for years to come. We stock a wide range of affordable designer frames handpicked by our experienced optical stylists and dispensing opticians. Our aim is for you to leave the practice feeling fantastic in perfectly fitting eyewear that suits your personality and lifestyle. 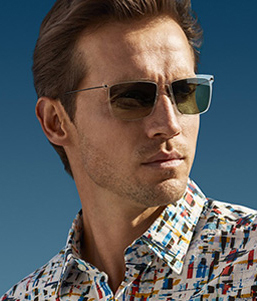 In essence, you only get one set of eyes, so we’ll help you keep them healthy with the very best clinical care and looking great with suitably stylish eyewear. 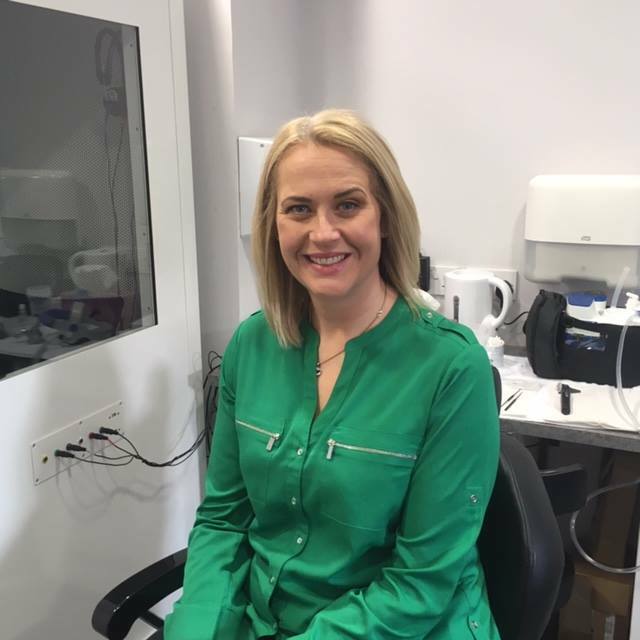 Croft and Graves Optometrists were the first optical practice in Tynedale to invest in an Ocular Coherence Tomography (OCT) scanner. This revolutionary scanning device uses light waves to capture detailed 3D images of the layers that make up the back of your eye. 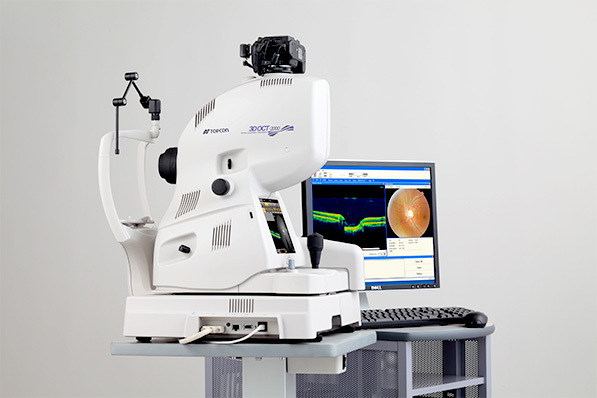 Never before have we been able to pinpoint changes and abnormalities within your eyes with such precision. 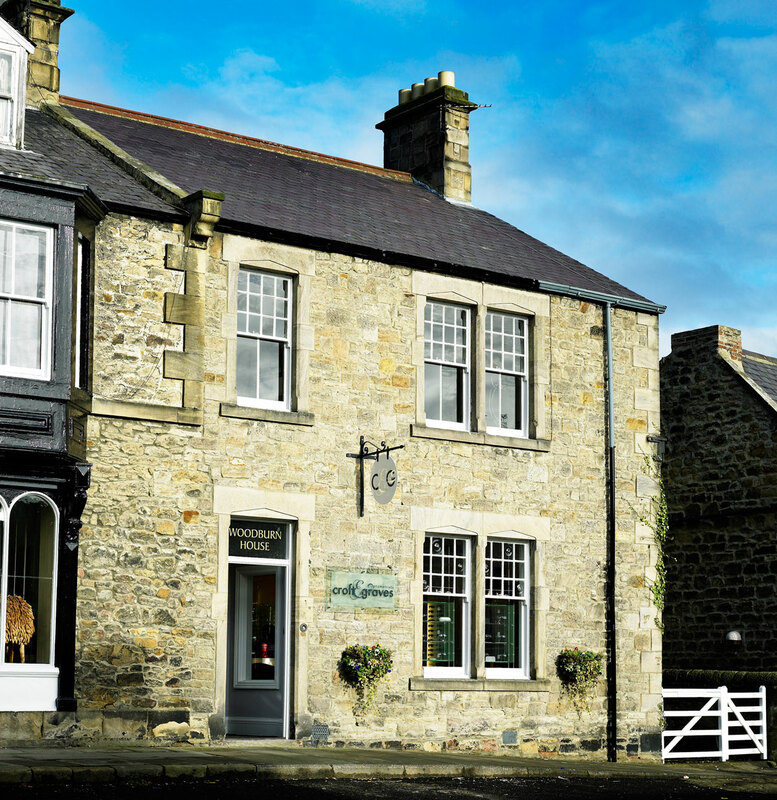 TOM DAVIES offer a fully bespoke service like no other. 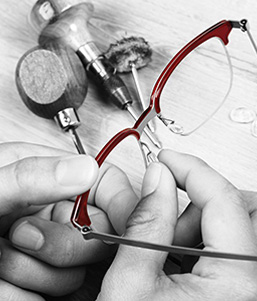 All Tom Davies frames are hand crafted using the finest materials. Each frame takes between 16 and 22 hours of close, detailed work by dedicated experts. 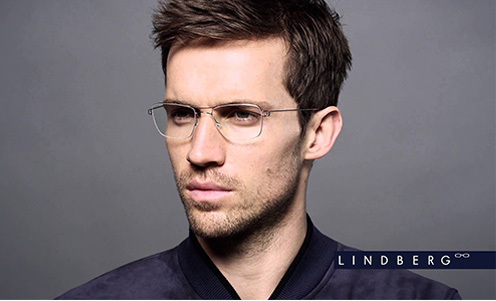 L I N D B E R G eyewear tells the world you subscribe to a different way of thinking, and have a connoisseur’s appreciation of exceptional design and high quality materials. 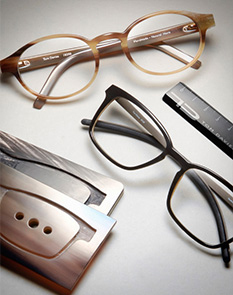 Every frame is a statement about aesthetics, technical innovation and impeccable craftsmanship.